Framed by the rolling jungle peaks of the Annamites on one side and the endless stretch of the East Sea on the other, Danang is growing increasingly popular among travelers looking for more than just concrete madness. With a population of just over 1 million, this central city offers a wide spectrum of accommodation. 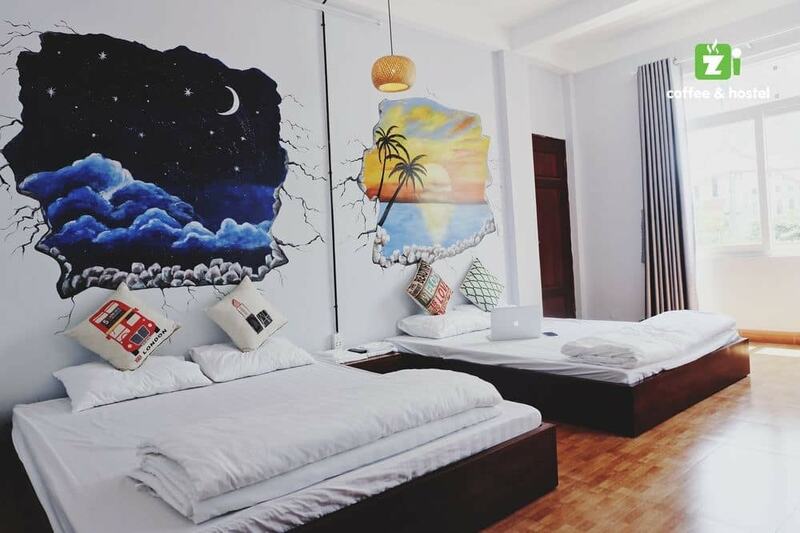 For the budget backpacker, we’ve selected the best hostels in town. Meraki Villa is one of the most fun spots to stay in the city. A great central location and more than enough games and activities create a laid-back atmosphere. The dorms are far cleaner than most, and a wide terrace offers terrific city views. Meraki also doubles as a sort of English school for a few hours a day, so expect to see some local kids coming in and out. Rom Casa is one unique way to spend a night. Made of old shipping containers, this stylish joint is a short walk from great beaches, yet not far from the city center either. 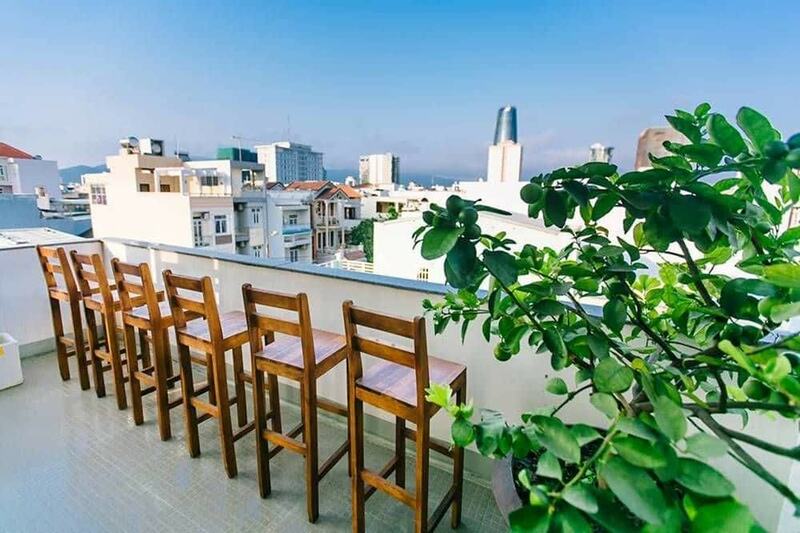 If you’re in a lazy mood, a number of balconies and a sprawling terrace make great places to lounge about. 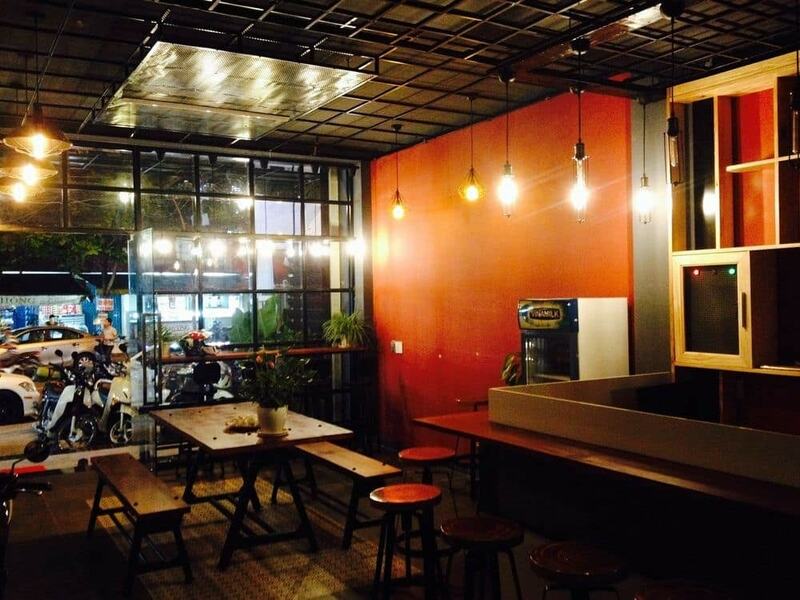 Guests at Kon-Tiki are met by a trendy lobby area easily mistaken for one of Danang’s hip, young coffee shops. Located just feet from the banks of the Han River, the hostel offers similar amenities to others in the area: WiFi, laundry, lock boxes, and a full bar. What sets it apart is the service. Anh, the manager, is one of the more affable individuals you’ll meet on your trip. He’ll book trains, flights, or cars, and he even takes guests to some of his favorite nearby restaurants. His passion for the work he does is soaked up by the other members of the staff, in turn fostering an incredibly inviting environment. Zi Coffee is one of the newest spots in town. Dorms are clean and cheap, and the staff is accommodating and friendly. Colorful bedside murals and quirky decor provide a bit of character to the spotless environment. A great location just blocks from Danang’s growing party scene makes this a more than suitable place to stumble home to.